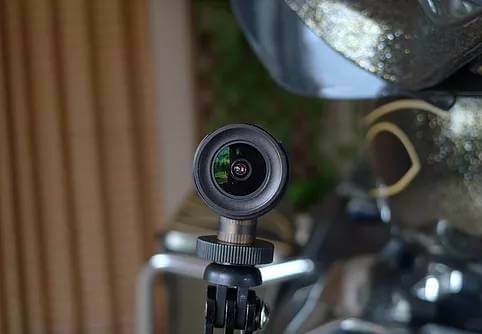 The C5 is a single lens FULL HD camera system for your Motorcycle that works just like a Dashcam…. ​Supports up to a 128gb Micro SD Card for a MASSIVE 19 Hours of Full HD recording. 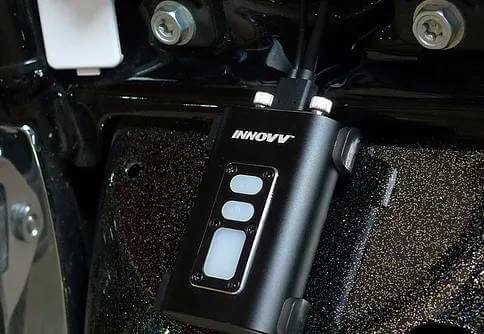 The Innovv C5 camera system is a permanently fitted camera designed specifically for motorcycles. ​It’s easy to fit and is packed with all the features you’d expect. 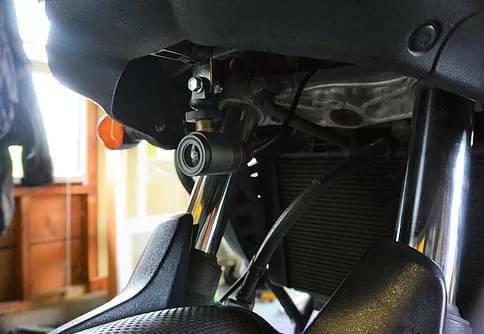 The C5 is built for motorcycles and no matter how bad the weather gets, you can rest assured it’s fully protected. So when you hit that torrential downpour, heavy rain or that massive puddle, the system is 100% weatherproof and ready for whatever you (and the environment) can throw at it.